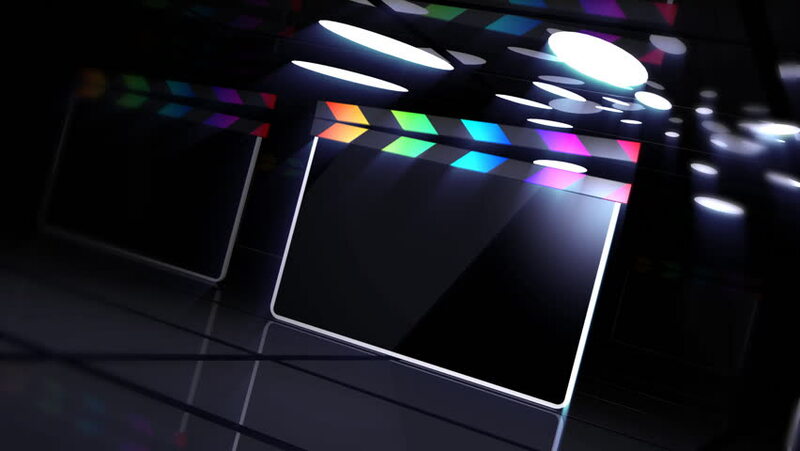 Computer-rendered animation for film industry with colorful clap-stick. 4k00:063d render abstract background. Vertical reflective blocks with small rectangular bright elements on it. Data analysis concept. Loopable animation sequence. hd00:23Graphic Equalizer with blue - red bars and white hot peaks. sd00:30NTSC - Motion 290: Abstract digital data forms flicker, shift and pulse (Loop). hd00:30HD - Motion 290: Abstract digital data forms flicker, shift and pulse (Loop).